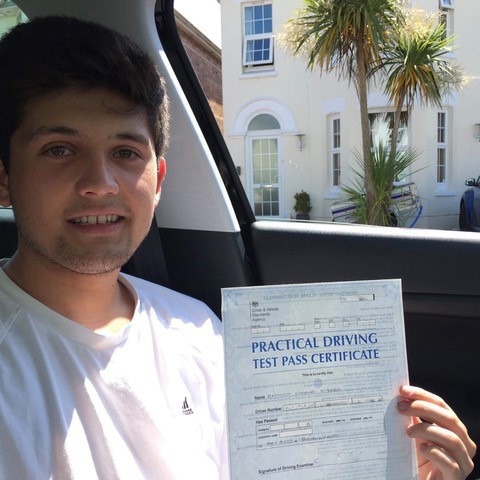 Are you looking to take your first driving lessons in Dorset? 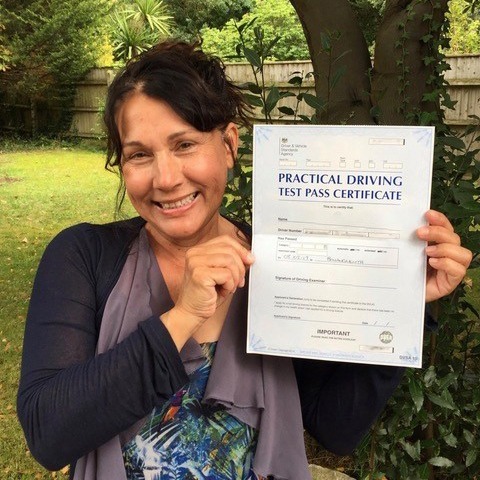 Would you like to book something in the Christchurch area? 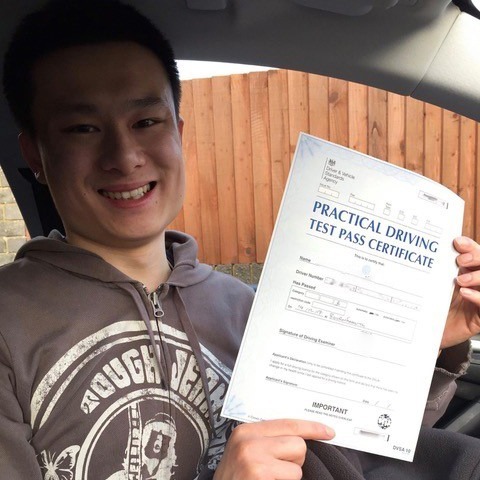 If so, give Kinghams Driving School a call now and book your two hour introductory session with one of our experienced instructors. 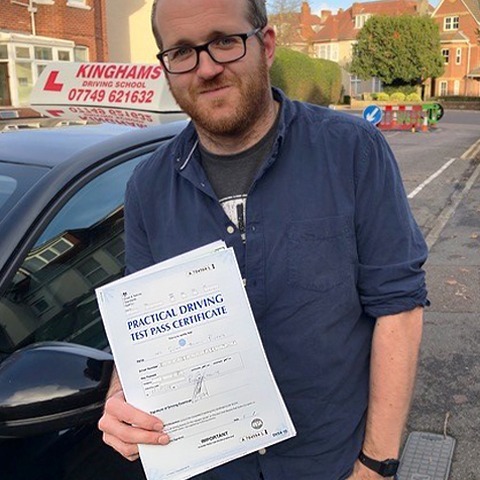 With years of experience, we will use our expert knowledge to supply you with the best driving lessons in Christchurch, Dorset. 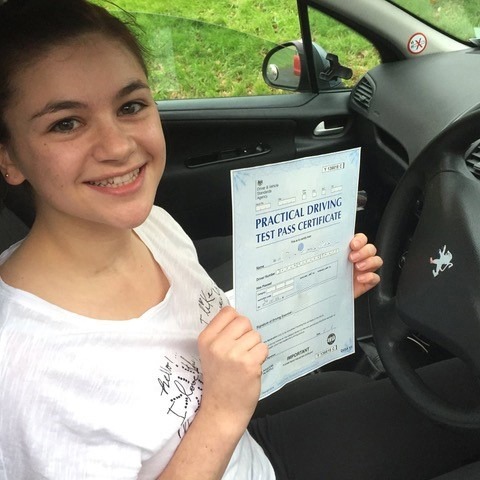 It can be a rather daunting experience taking that first driving lesson. 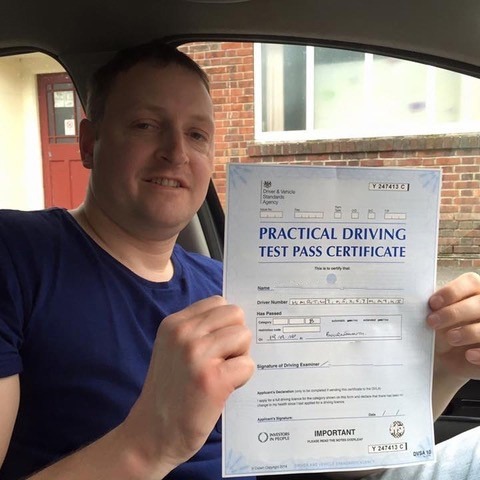 Some take to it straight away while others need a little time and patience. 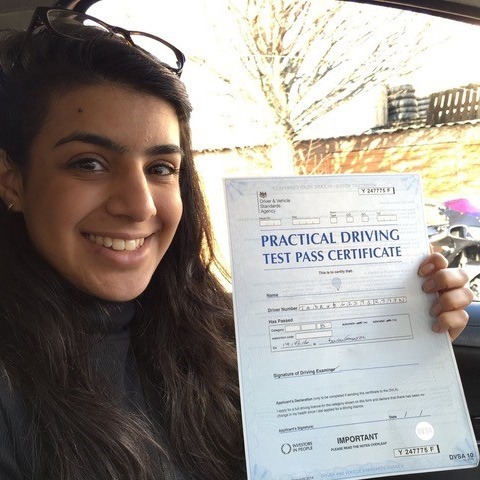 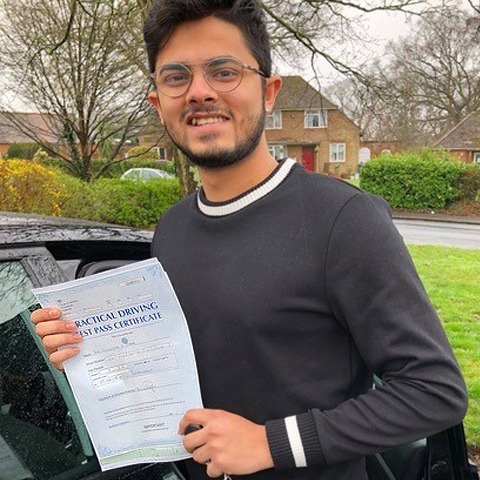 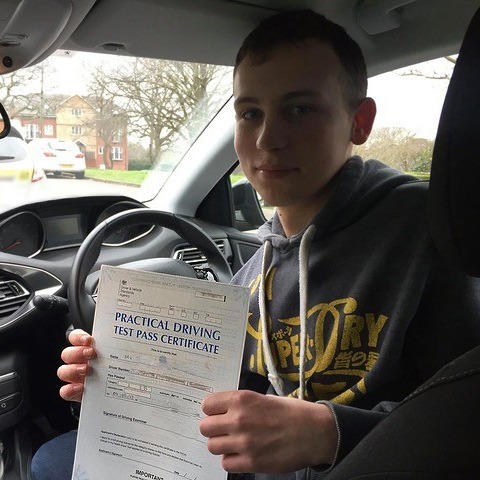 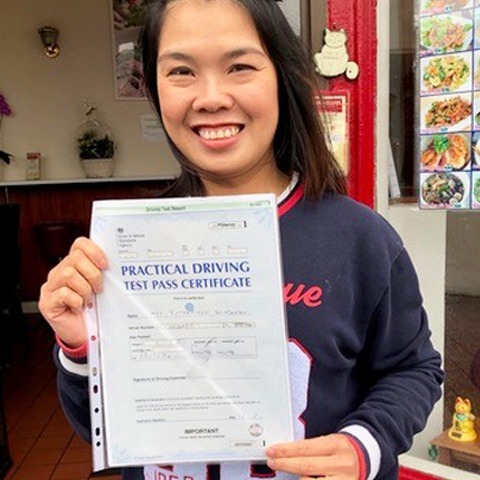 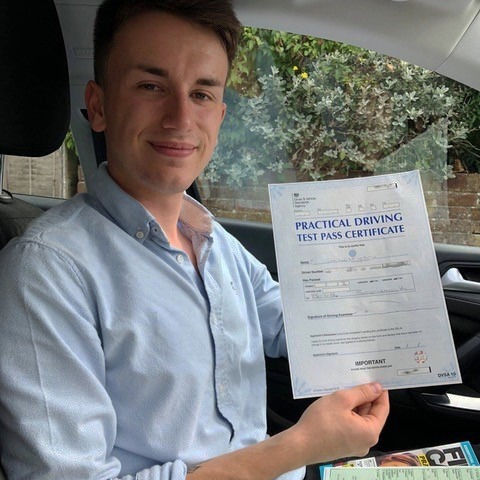 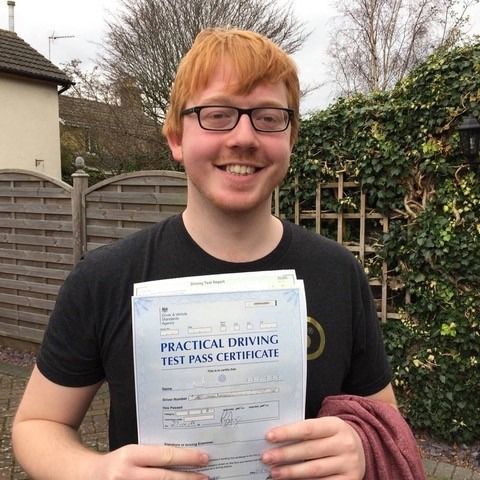 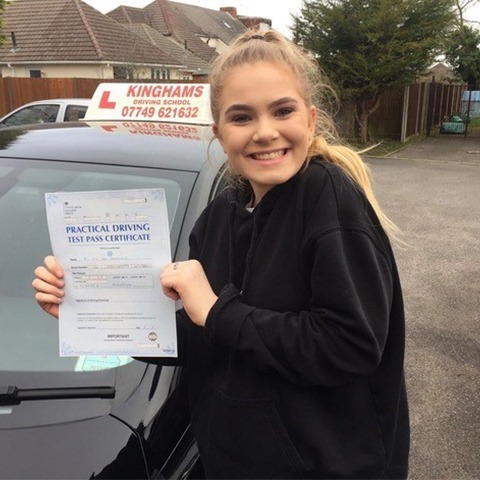 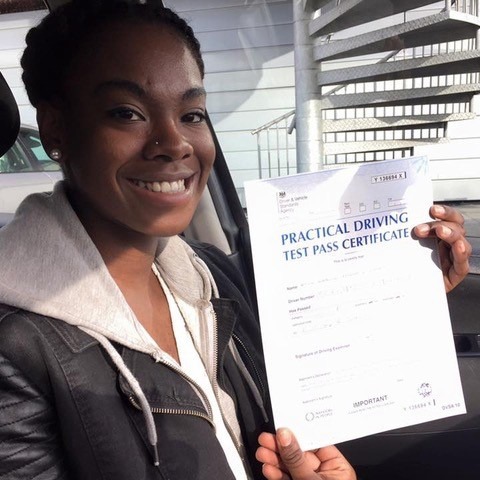 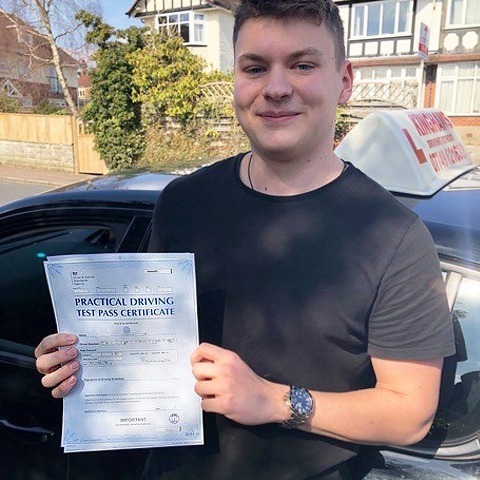 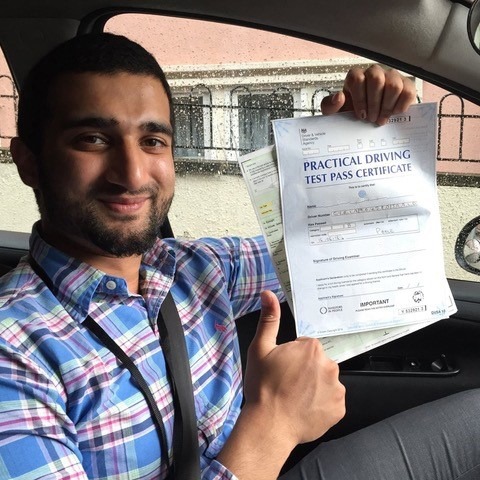 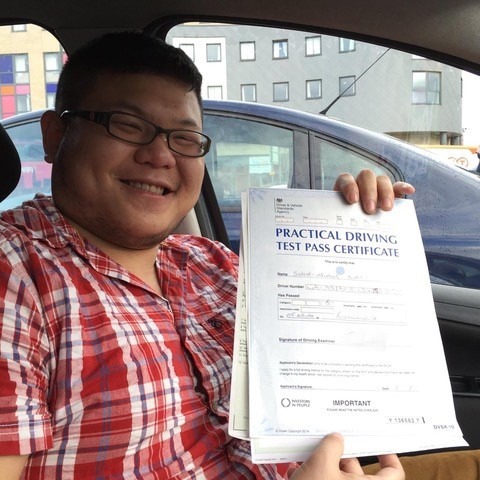 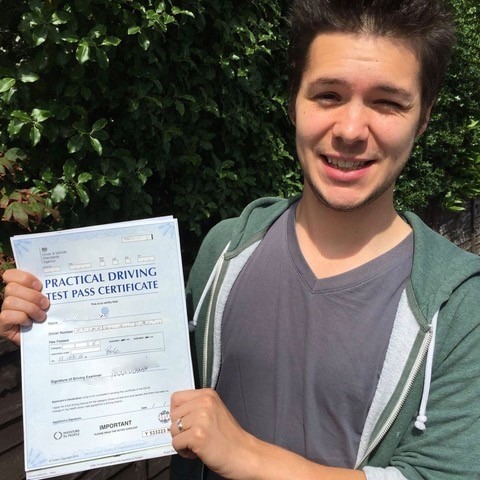 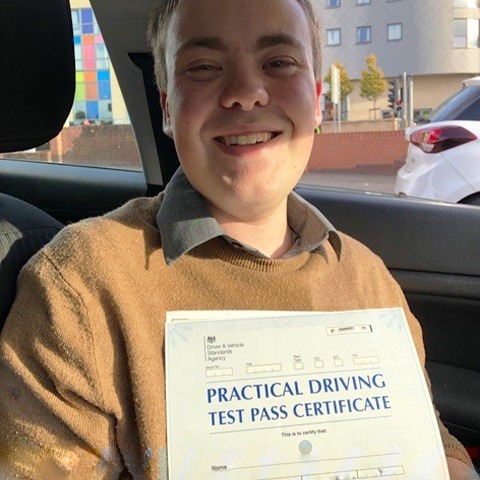 Here at Kinghams Driving School, our relaxed and friendly approach to driving lessons in Christchurch, Dorset has helped even nervous students to become confident drivers. 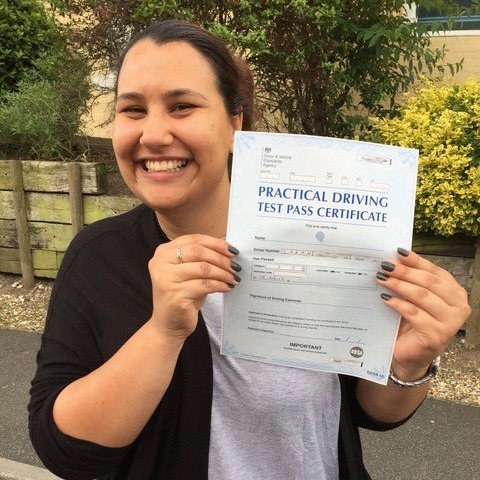 Take a look at the rest of this article to learn more about our Christchurch driving lessons. 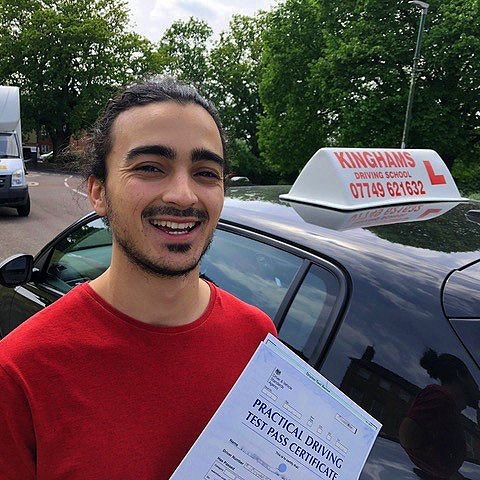 How can Kinghams Driving School be of assistance? 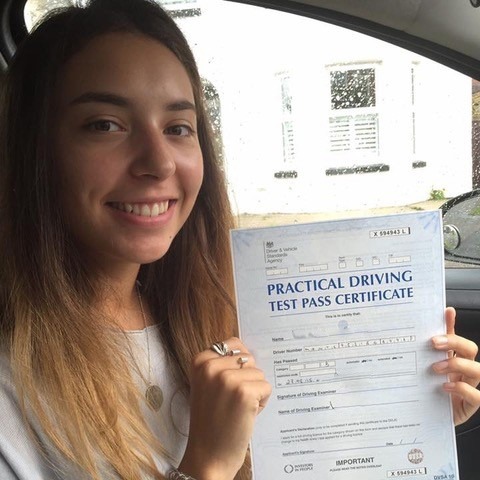 Before you commit to our driving lessons in Christchurch, we recommend that you first take us up on our fantastic sample two hour session. 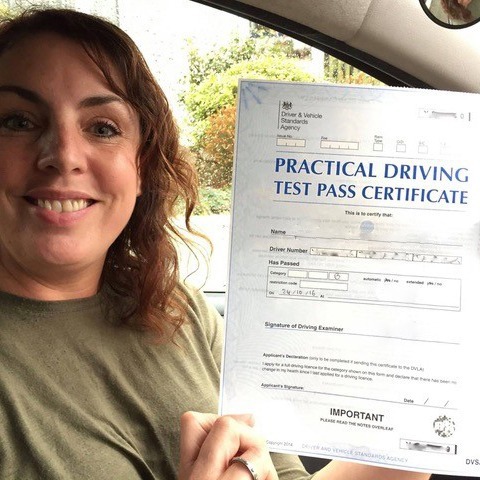 At only £30, this is the perfect opportunity to get to know the vehicle and instructor and all at an incredible discount. 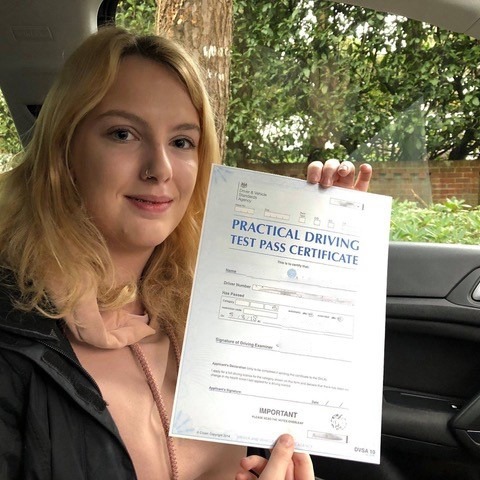 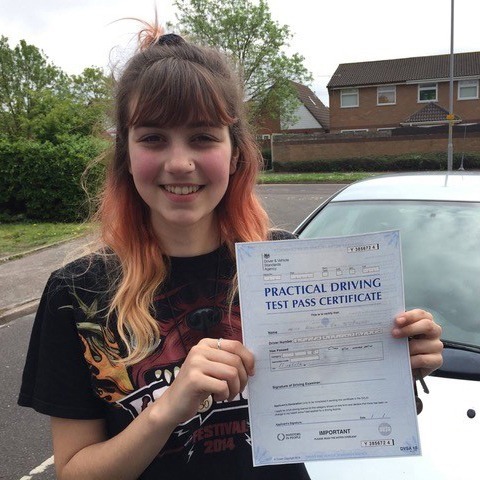 Should you decide that we are the right choice for driving lessons in Christchurch, Dorset, we will help you to devise a lesson schedule that fits around your day-to-day commitments. 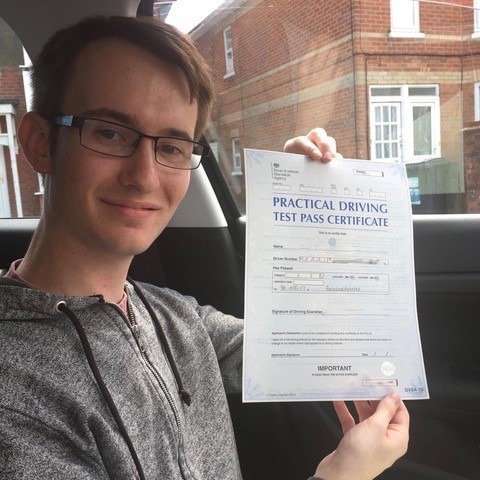 Our lessons are only £29 per hour making them one of the cheapest options for driving lessons in Dorset. 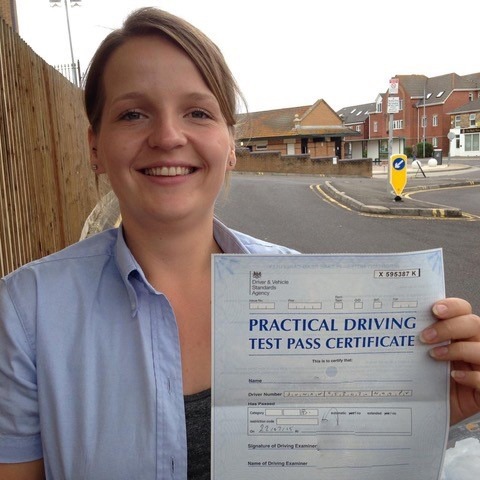 Each session can be taken at your own pace with the option to spread out your lessons or take them intensively. 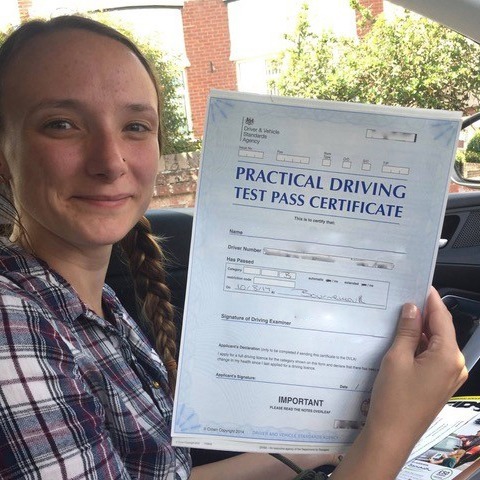 Plus, with our fantastic block discounts, you can save even more money which makes attaining your license as easy as 1-2-3! 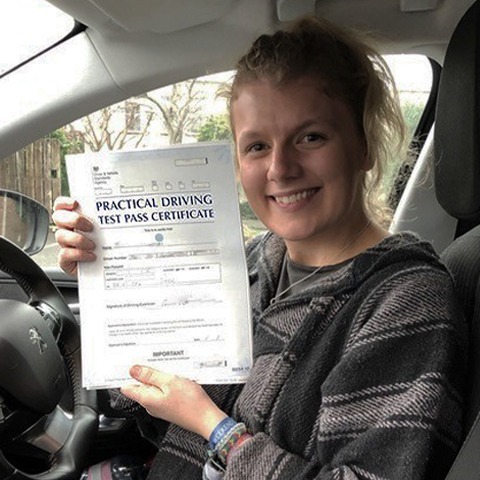 Our Christchurch driving lessons always begin with the basics before moving onto the various complex manoeuvres that you will need to know to be a safe driver. 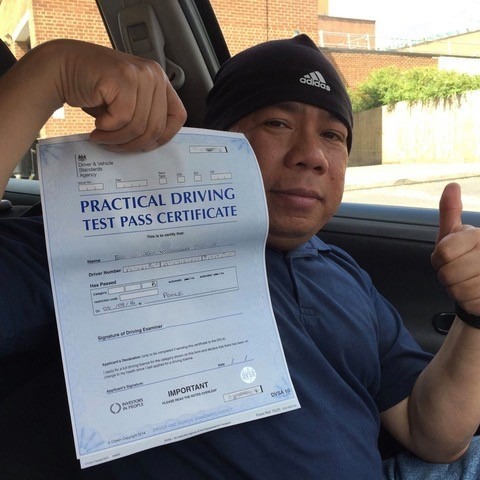 We will also teach you the correct way to maintain your vehicle as well as the ability to identify all of your vehicle’s auxiliary controls. 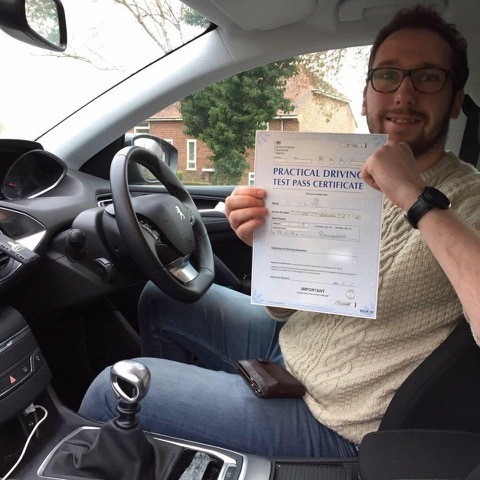 Throughout your driving lessons in Christchurch, Dorset, you will be taught in-line with the syllabus set out by the DVSA. 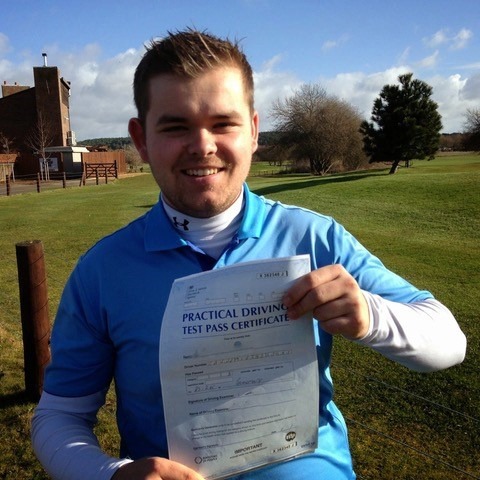 What other courses do we offer? 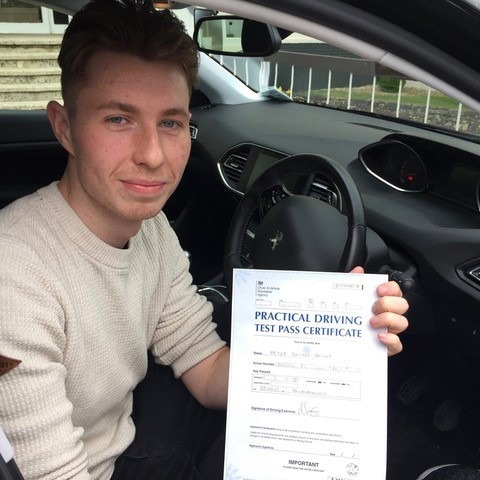 Here at Kinghams Driving School, we also offer a range of other driving lessons in Christchurch to suit all needs. 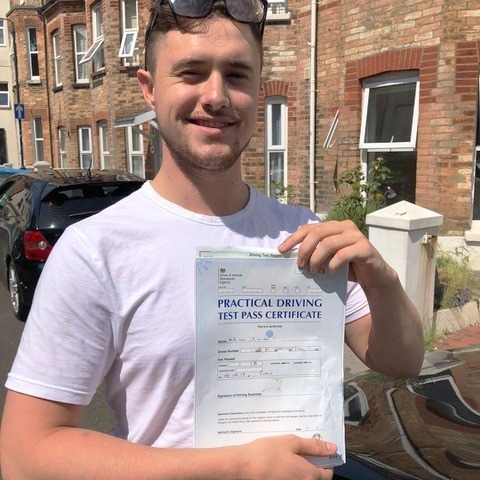 For instance, if you’ve mastered the essentials but are having difficulties with parking, we can help you brush up on the basics. 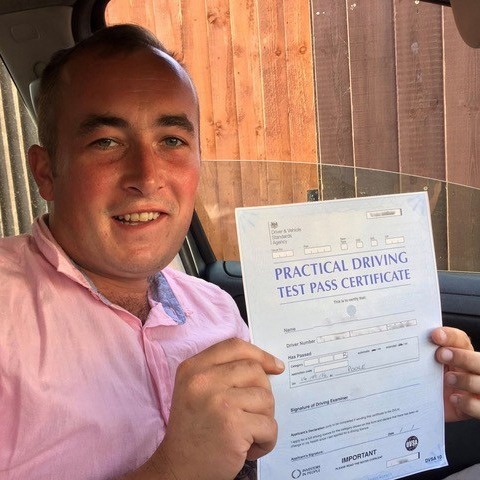 Or for the less confident driver, our motorway driving lessons in Christchurch, Dorset are a great way to better prepare yourself those busy commutes. 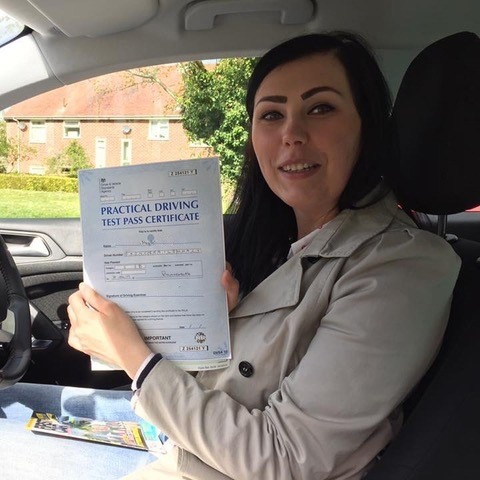 As with our other Christchurch driving lessons, our other courses are delivered by trained professionals in-line with the standards set out by the DVSA. 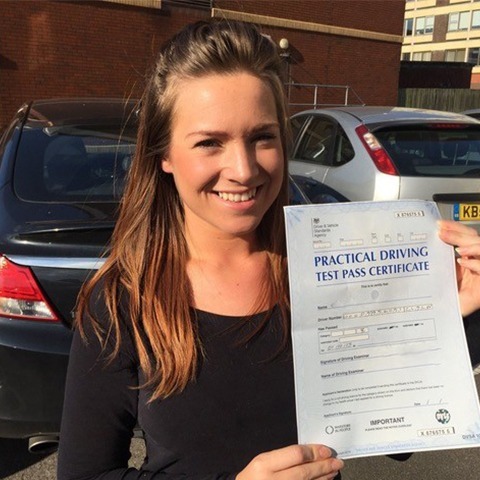 We can even prepare you for your theory test as well as the questions that will be asked during your practical test. 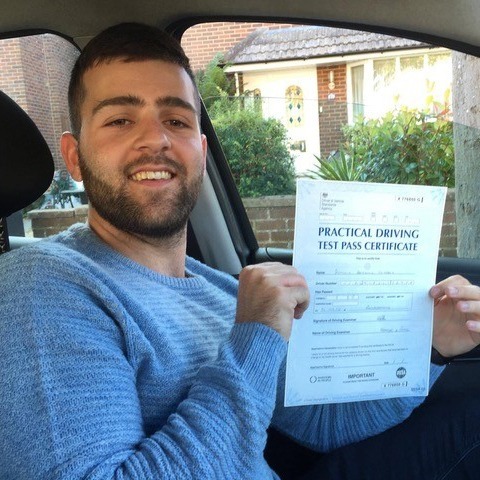 Why choose us for your driving lessons in Christchurch, Dorset? 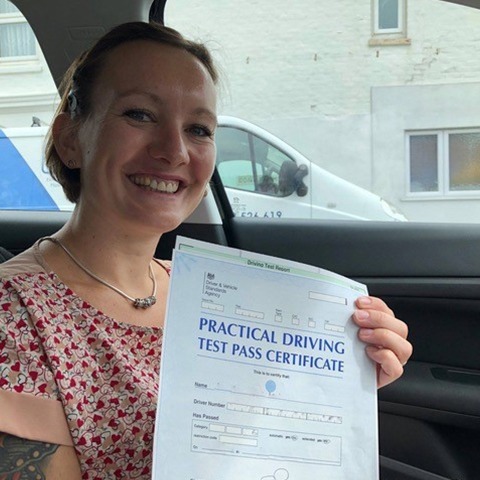 If you’re on the lookout for driving lessons in Christchurch, it’s always worth choosing a company that puts your needs first. 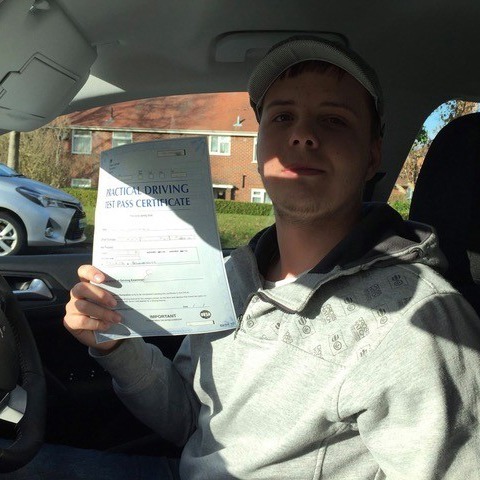 Here at Kinghams Driving School, we have for many years now helped students of all skill levels to improve their driving abilities. 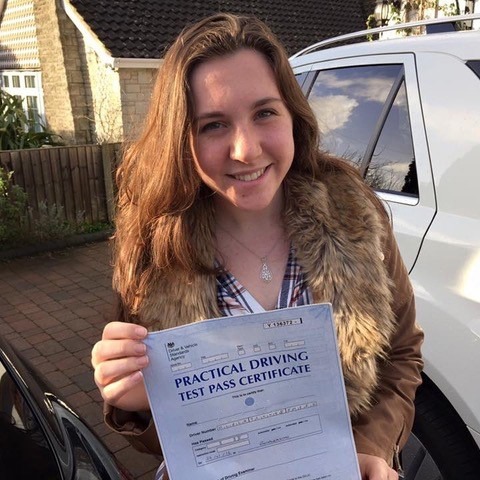 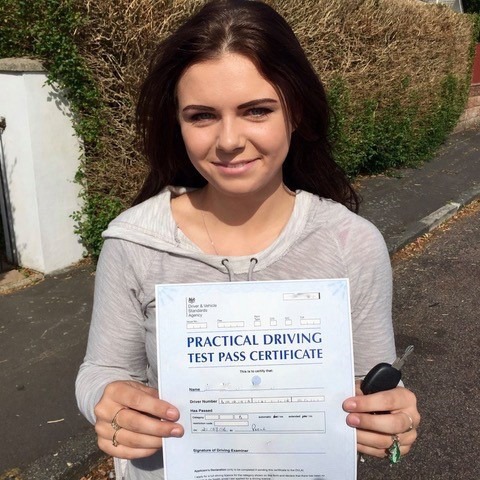 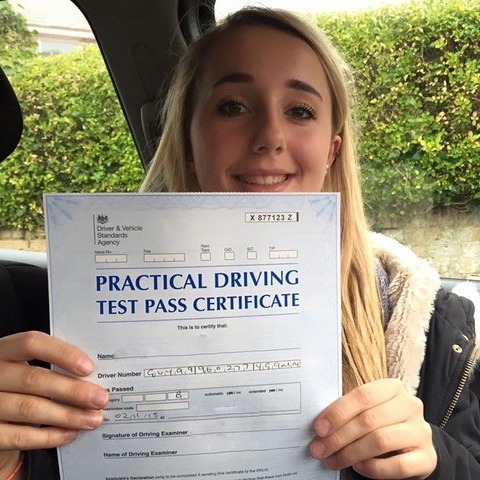 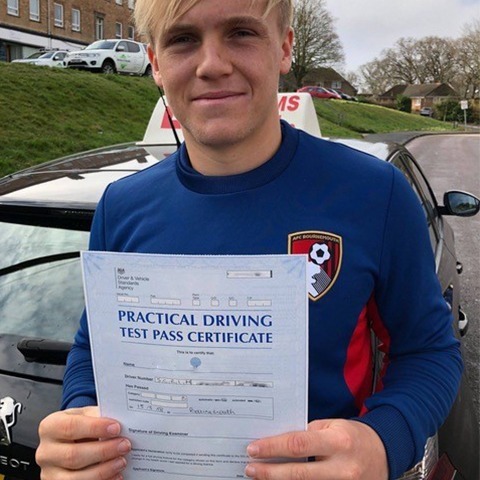 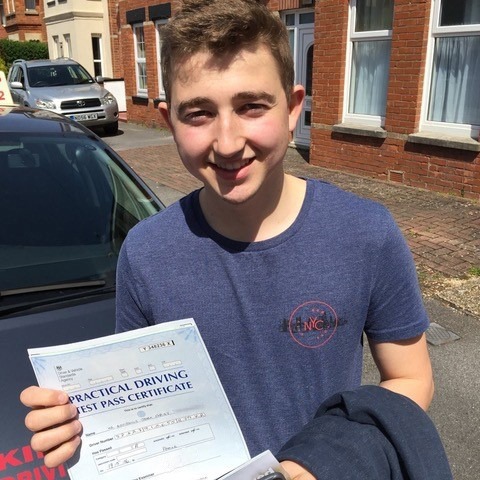 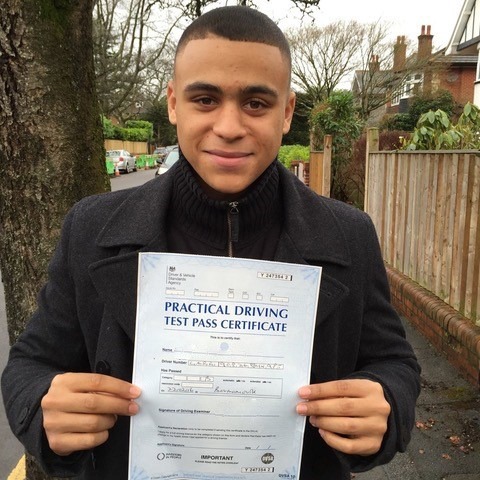 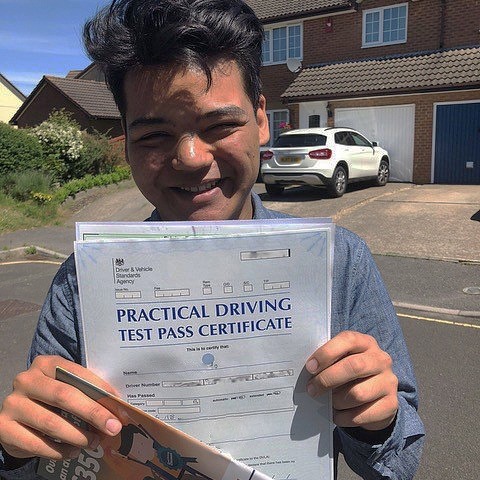 As one of the finest choices for driving lessons in Dorset, we always go that extra mile for our students. 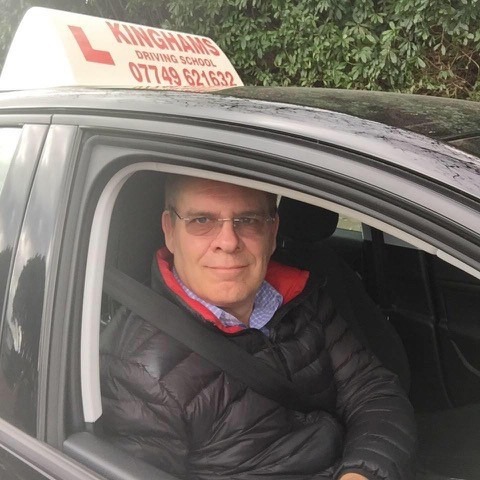 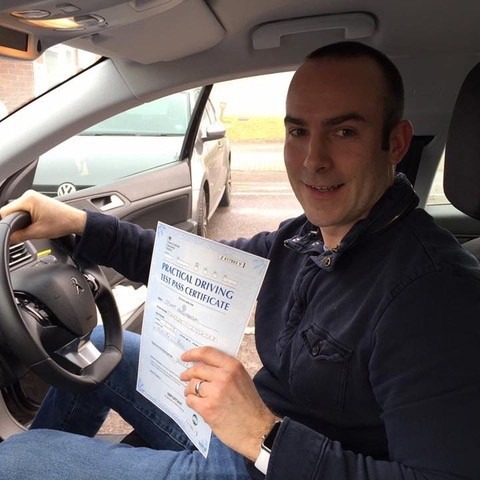 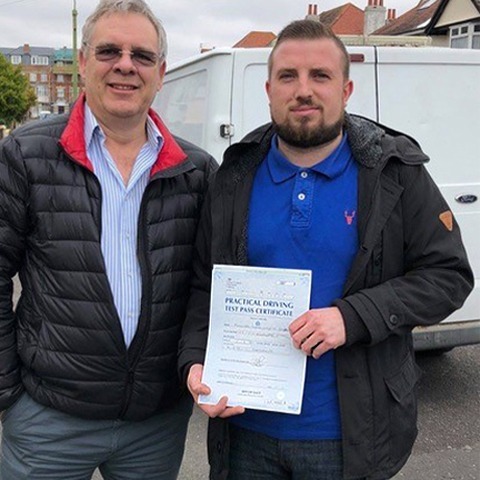 Founded by Steve Kingham, Kinghams Driving School is built on over 24 years of experience in providing exceptional driving lessons in Christchurch, Dorset. 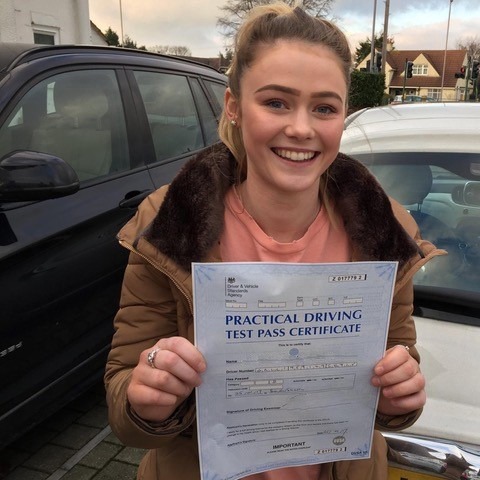 By creating an enjoyable environment, our aim is to take the pressure off of new students, so they are free to learn at a pace that suits them. 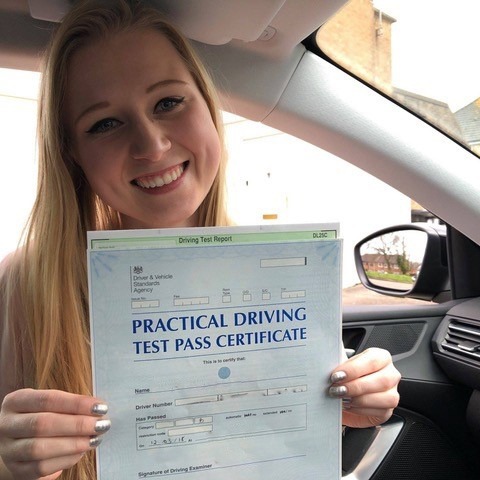 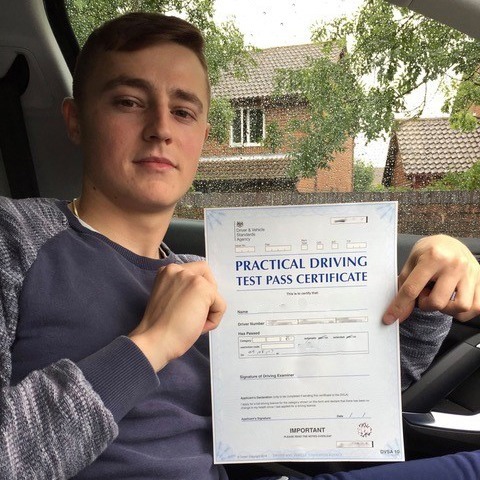 To ensure that you get the most out of your driving lessons, we stay up-to-date with the latest regulations and coaching techniques. 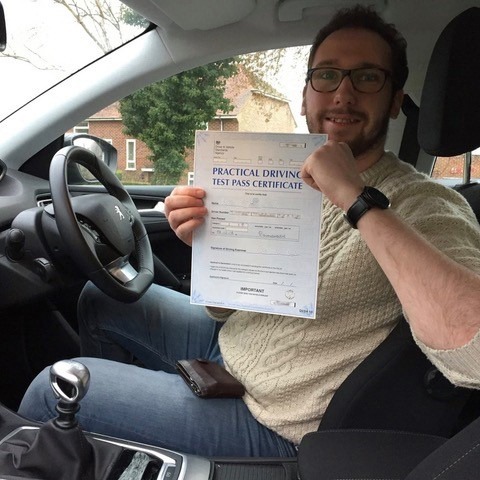 Our goal is to highlight the risks associated with driving so that you can react quickly and confidently. 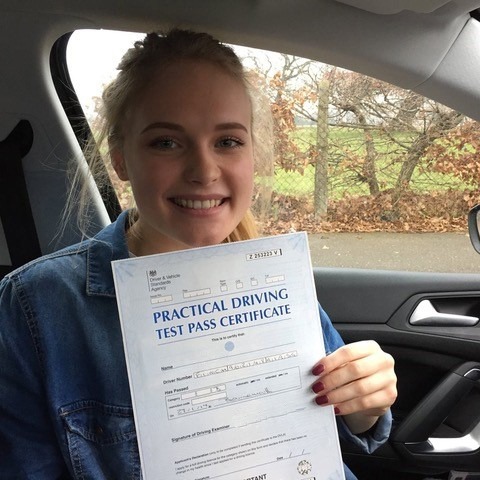 Plus, once you factor in our cash back referral scheme and personalised gift vouchers, it’s clear to see why we are the number one choice for driving lessons in Christchurch. 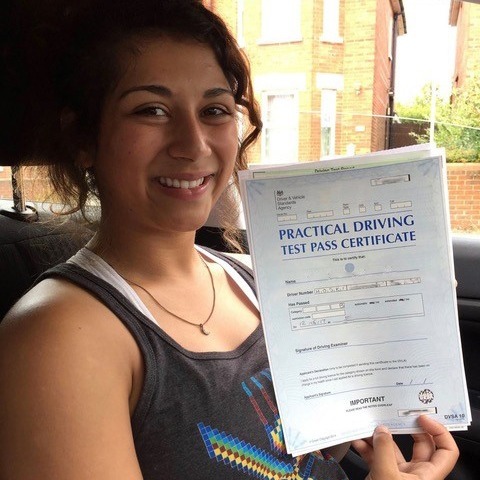 Get in touch with Kinghams Driving School now by calling 07749 621632 and book your driving lessons in Christchurch, Dorset.